Since he’s now retired from professional music, we have to take what we can get of famed Malian blues musician Ali Farka Toure. On the double-disc Red & Green, Nonesuch—the label that generously brought Toure’s music to the rest of the world with Radio Mali and Talking Timbuktu—remasters albums cut in ’79 and ’88. These untitled gems (names refer to the color of the original album sleeves) contain exquisitely minimal renderings of Toure’s interpretations of local Sonrai, Peul and Tamascheq styles, the last of which Toure believes to be a major influence on American blues. The melodic interplay of guitar, vocals and calabash reveals stripped-down sounds rich as Baaba Maal’s epic Djam Leelii—superb fullness rendered by minimal instrumentation. Songs like “Chérie,” although light on low end, exhibit the same tendency toward trance as other Islam-based folk styles a la gnawa. 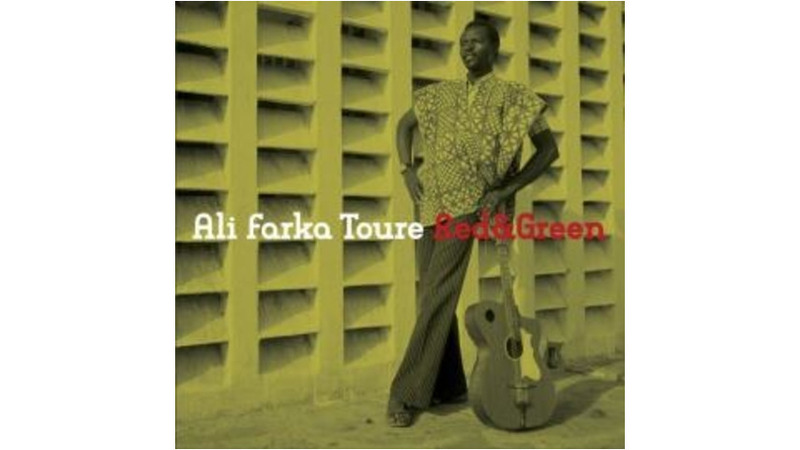 In the repetition of floating guitar lines, steady calabash rhythms and Toure’s piercing—at times mournfully beautiful—vocals, the strength of ten orchestras flows out of four able hands.